What would the world be like if every parent got the support they needed and every child got the happy childhood they deserve? 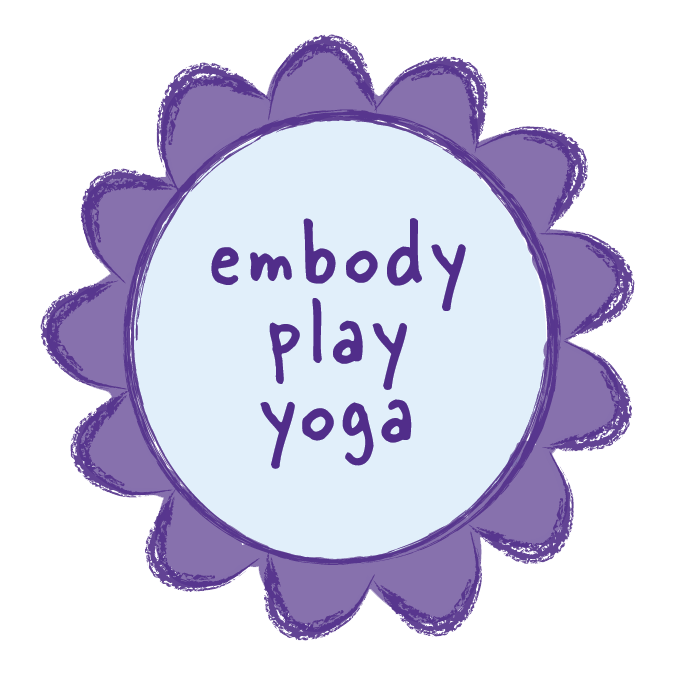 We have a mission to make accessible the benefits of yoga, mindfulness and creative play to children and families. Our belief is that integrated physical, psychological and emotional health is central to a happy childhood and a fair chance at life. Unfortunately, children and families sometimes experience challenges that prevent them from learning the life skills required to maximize health and wellbeing. Our services promote an integrated approach that helps children and families develop emotion regulation and healthy attachment through a range of services, including yoga therapy, parent coaching and support groups. We serve families from diverse backgrounds and specialize in working with children impacted by trauma, disabilities and behavioral issues. Through scholarships, sliding scale and donation-based fee structures, we make our services accessible to a broad range of families. We proudly offer parenting support and education using Hand in Hand Parenting’s connection-based tools. To learn more visit their website here.